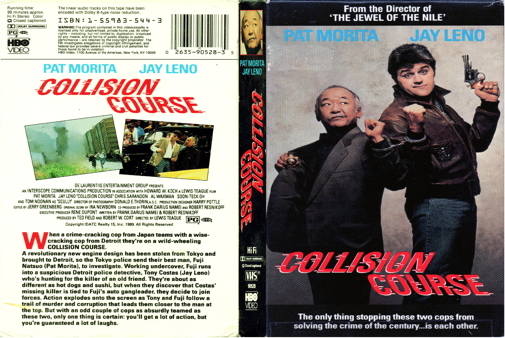 Tony Costas, a brash, obnoxious, sexist and racist Detroit cop who has long since stopped following the rules, gets told that he will have to work with Inspector Fuji, a straightlaced policeman from Japan. Fuji is in Detroit searching for a Japanese engineer who has gone to America with plans for a top secret car part. The pair naturally fail to get along at first, but as the investigation continues, they almost begin to come close to tolerating each other's presence.